Before Guardians of the Galaxy came to steal our hearts and dominate the summer box office, Marvel gave us The Avengers, a movie stuffed to the brim with bonkers action sequences. 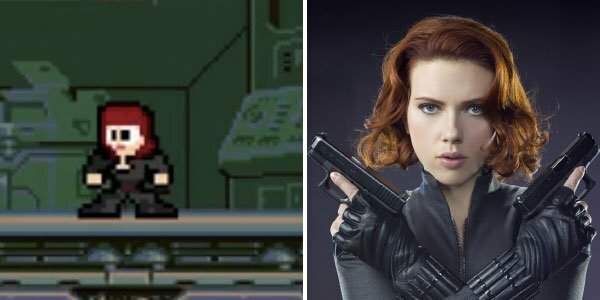 But just in case you ever wondered what The Avengers would look like as an old-school, 8-bit video game, we've got you covered. 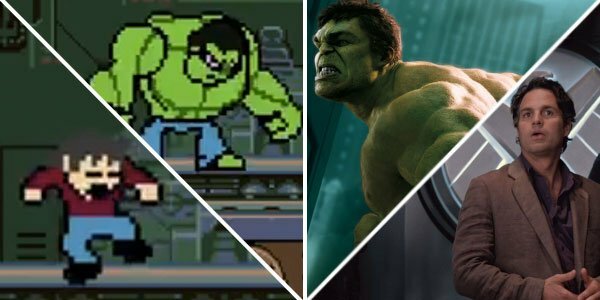 Cinefix has created this clever animated short that mashes up The Avengers' most iconic moments and major plot points with the look of such classic games as Mario Bros and Mega Man. From the chirping soundtrack to the cute character designs and nostalgia-inducing animation, this bit of fan art is on point and pretty stupendous. 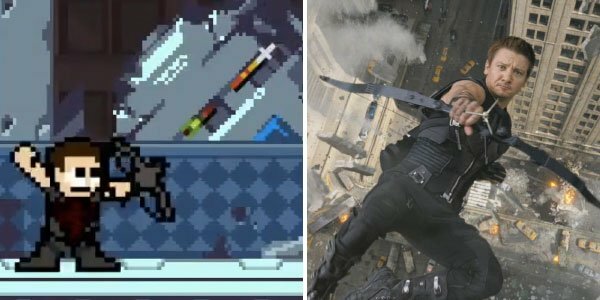 Let's take a closer look, comparing the 8-bit versions to their full-bodied inspirations. 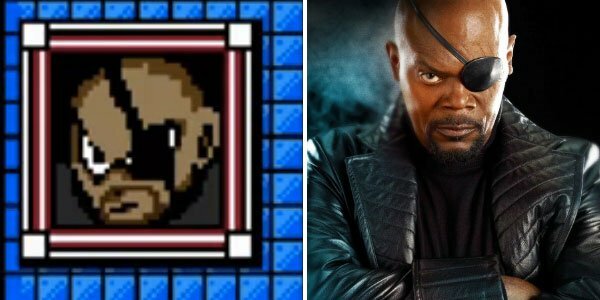 First up, meet 8-bit Nick Fury. He may be lacking in pixels but he nails the Samuel L. Jackson grimace. 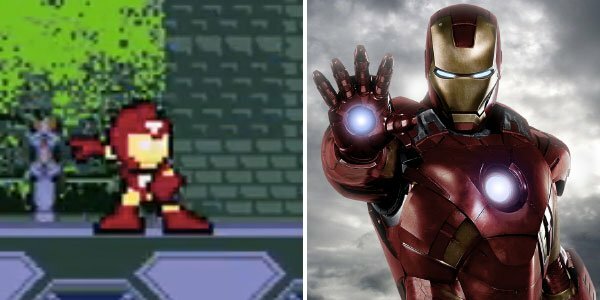 Next is 8-bit Iron Man, who has got the colors and attitude of Robert Downey Jr.'s epic hero. Then there's 8-bit Chris Evans as Captain America, complete with signature A, star and shield. Here's Jeremy Renner's Hawkeye, brandishing his bow and arrow, while loving every moment of it. 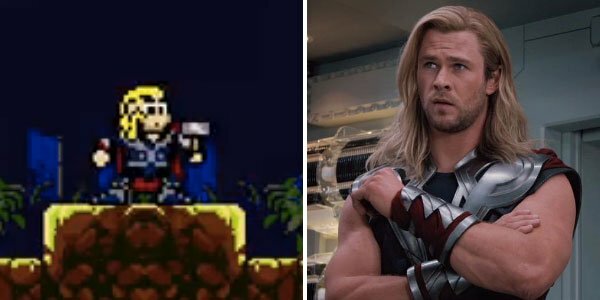 Itty 8-bitty God of Thunder Thor is dead-on when it comes to costume. By why is this take on Chris Hemsworth's character so alarmed? 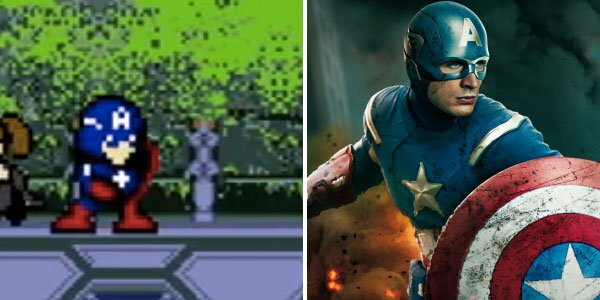 Of all The Avengers 8-bit makeovers, Hulk/Bruce Banner's is the roughest. Mark Ruffalo's poor Hulk looks hunchbacked! That said, Black Widow played by Scarlett Johansson doesn't fare much better. 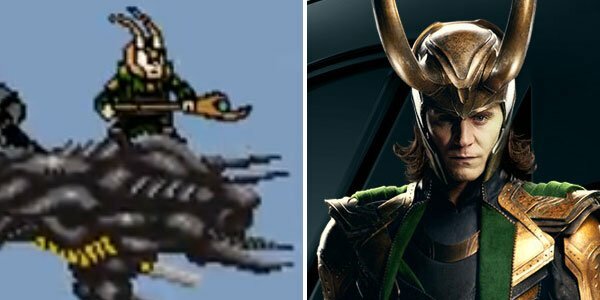 And last, but certainly not least, here is Tom Hiddleston's wily Loki in full battle regalia. Which of these 8-bit conversions is your favorite?